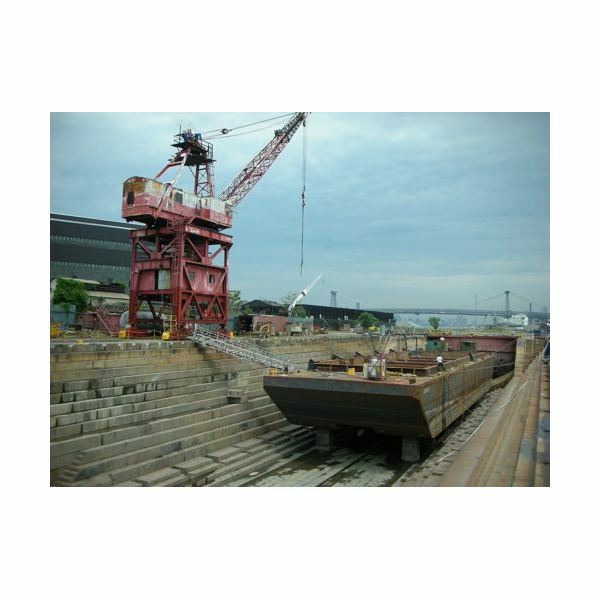 What is Drydock and why it is done? We learnt in another article about types of ship repairs and know that a ship needs to be kept in ship-shape by following various methods described over there. Drydocking was mentioned as one of the methods and can be compared to taking your car to the garage for maintenance. 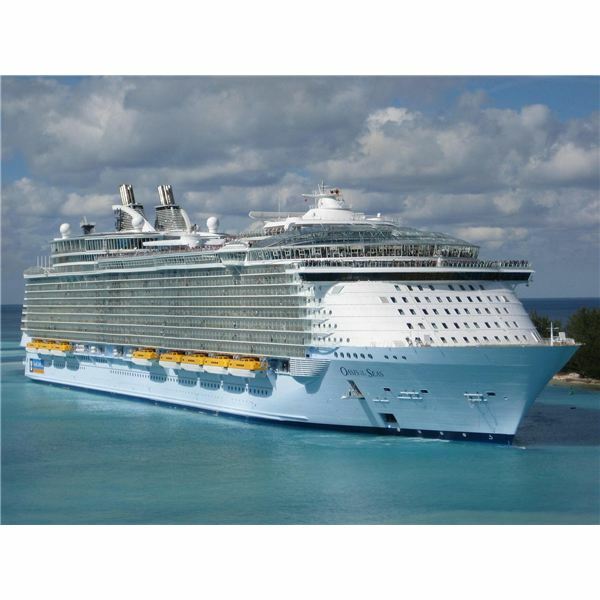 All marine vessels ranging from say the smallest F1 Power Boat to the largest cruise liner of the world need repairs. 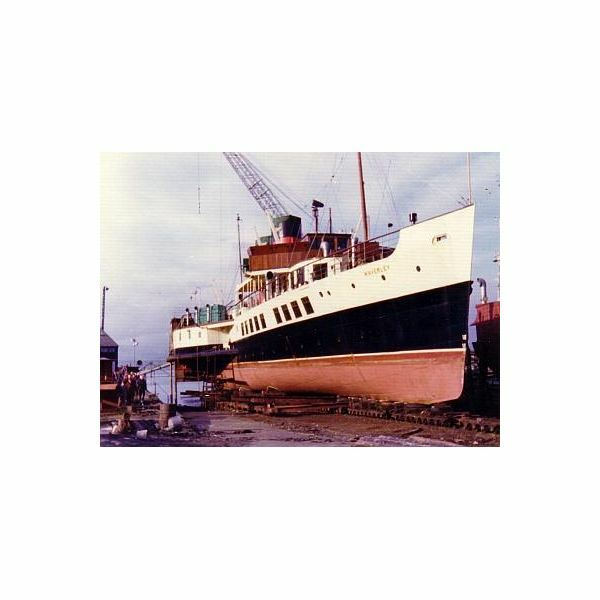 The garage mechanic simply uses hydraulic aid to lift your car off the ground, but the same cannot be said about big ships such as bulkers, tankers, reefers or any type of ship for that matter and it is there that the concept of a drydock comes into the picture. 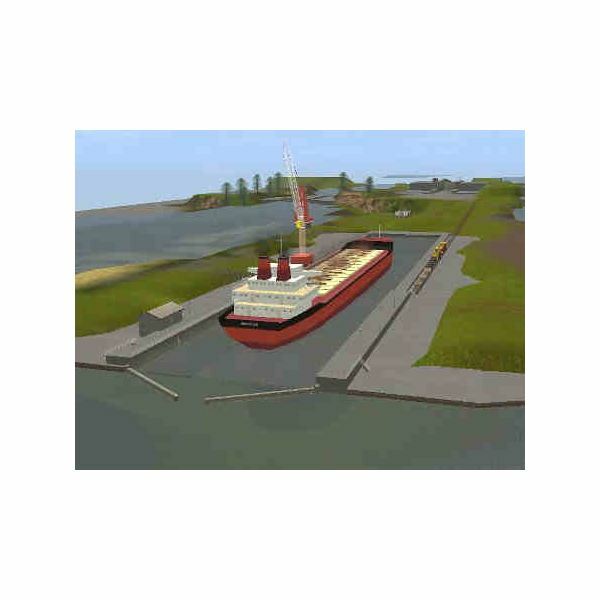 Dry dock is a large dock made out from the shore, from which water can be pumped out in order to repair parts of the ship which are below the waterline. According to a SOLAS requirement, every sea going ship should be dry docked at least twice every 5 years. Dry docks should also be carried out if demanded by the Classification Society. This is usually asked to be done in case the ship has met with a collision, has been grounded in past or has a lousy maintenance practice. Inspection during dry docking is also carried out if the ship is to be sold. Also, the time gap between two drydocks shouldn’t be more than 3 years. 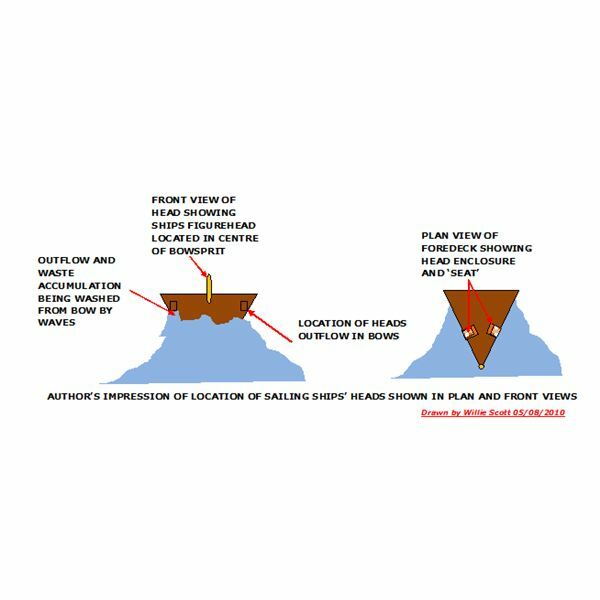 Excemptions are provided only if the ship is well maintained and that too just by replacing one drydock with an in water survey. 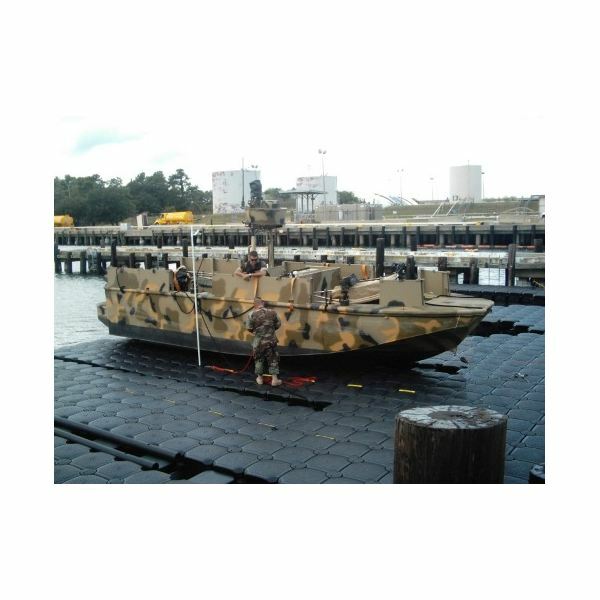 A Floating Dock is a kind of a pontoon with sponsons on both the sides. 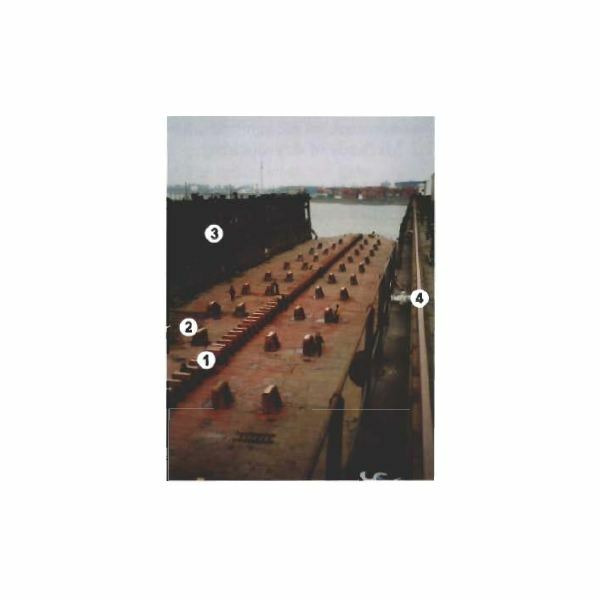 The pontoon is divided into number of tanks. When the ship has to be docked, the tanks are filled with water due to which the dock submerges into the water. The ship is then navigated into the dock and the tanks are emptied so that the dock rises above the water. The pumping of water is done with the help of ballast pumps which are located in sponsons. The sponsons are also equipped with cranes and bollards. Both the sponsons are connected with a bridge. Apart from the ballast pumps, the water is also filled manually with the help of manual valves. To prevent any movement of the ship, keel blocks are provided. These keel blocks are placed on the tanktops. 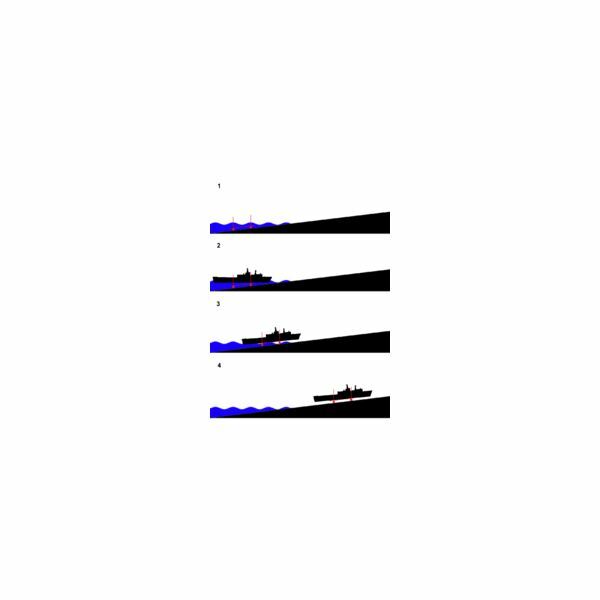 For increased stability side blocks are also provided.The side blocks are provided in such a way that the forces they exert don’t damage the hull. Special reinforcement material is provided to prevent this. This method of docking is almost similar to that of Floating dock. The Only difference is that it has a closing door at the opening. Also, the dock is sloped slightly towards the opening and the ballast pumps are located near the door itself. Excavated dock can be a floating structure or a dock at the harbour. 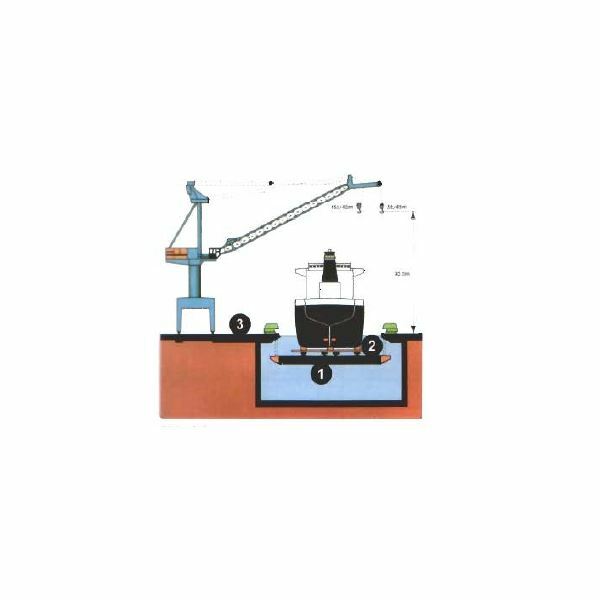 This system is generally used for small ships of length 140 meters or less. It works some thing like the "jack up" system. The system consists of cradles that moves with the help of rails. The cradles roll into the water till they reach exactly beneath the ship. 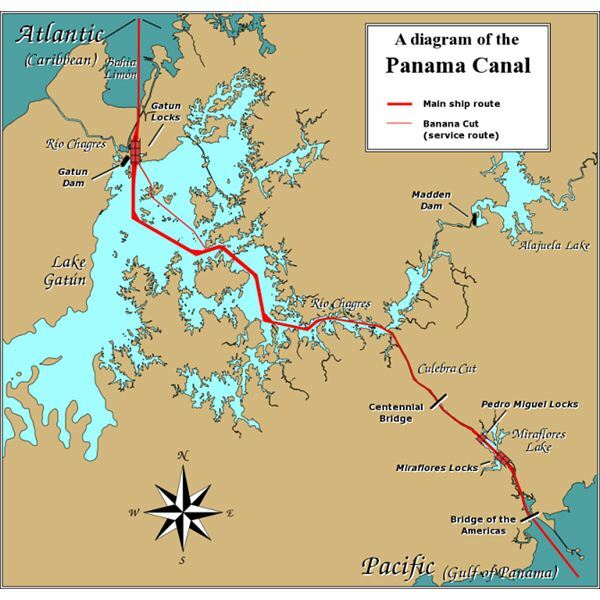 Once there, they are pulled in a perpendicular direction which brings the ship above the water surface. 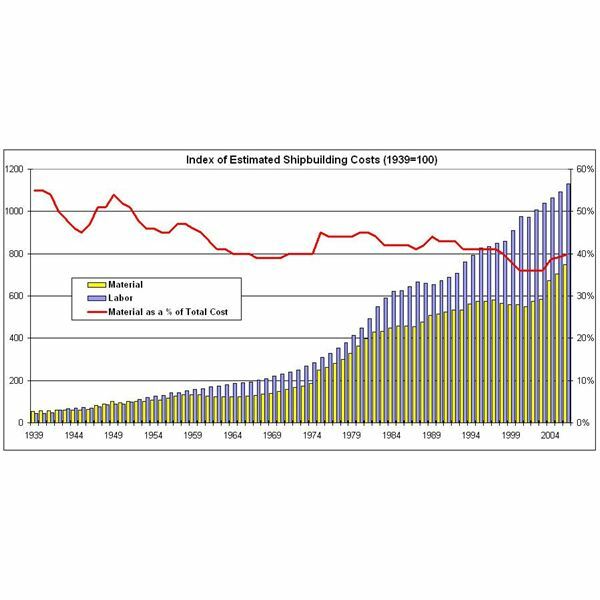 This system is somewhat similar to the Patent Ship method. 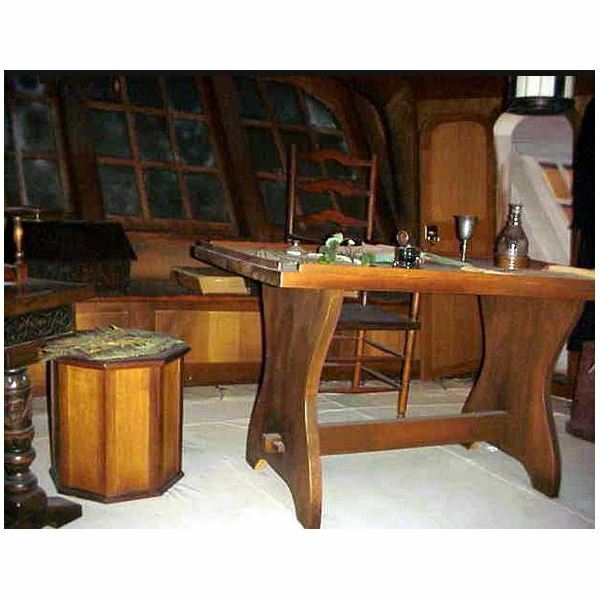 It also consists of cradles which are used to slid a platform into the water, below the ship. 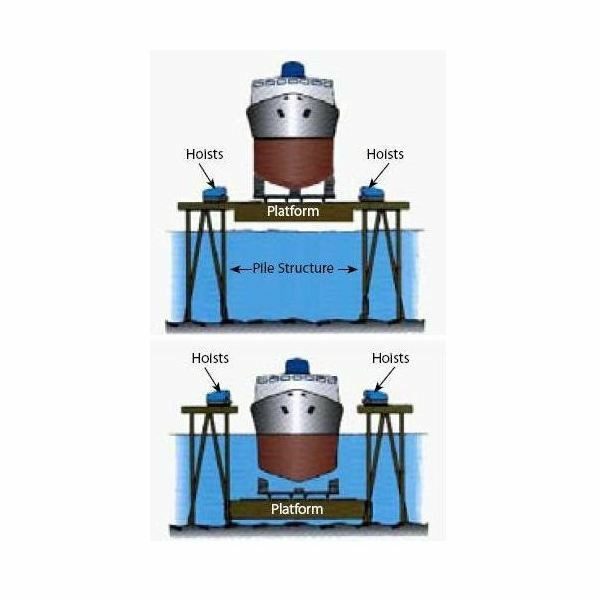 Once the platform reaches below the ship, the ship is properly navigated on the platform.After that, Winches are used to lift the ship and to place it in the desired position. 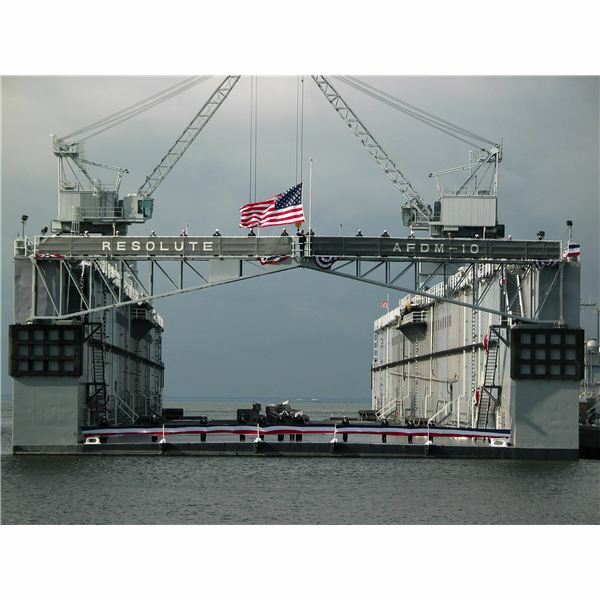 This system can lift ships only of length up to 125 meters. Approximately 14 cradles are used to move the platform.